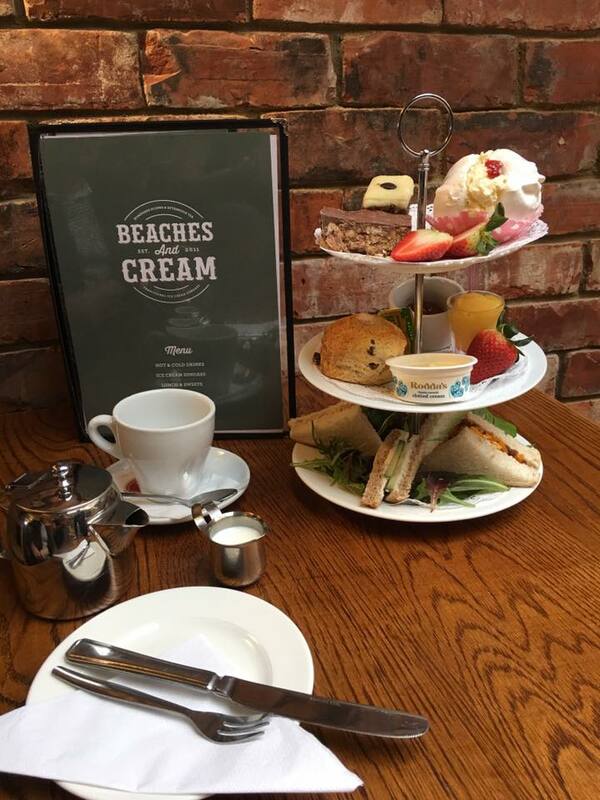 Overlooking the picturesque Cullercoats Bay, Beaches & Cream is the perfect place to enjoy a cup of coffee and a cake or some delicious ice cream. The newly opened cafe is stylishly furnished and you will be made to feel very welcome by the friendly staff. Sit in the window and enjoy the wonderful coastal views. The cafe serves speciality coffees from Cafe Vinci as well as other hot drinks and delicious homemade cakes, the perfect accompaniment to a drink. 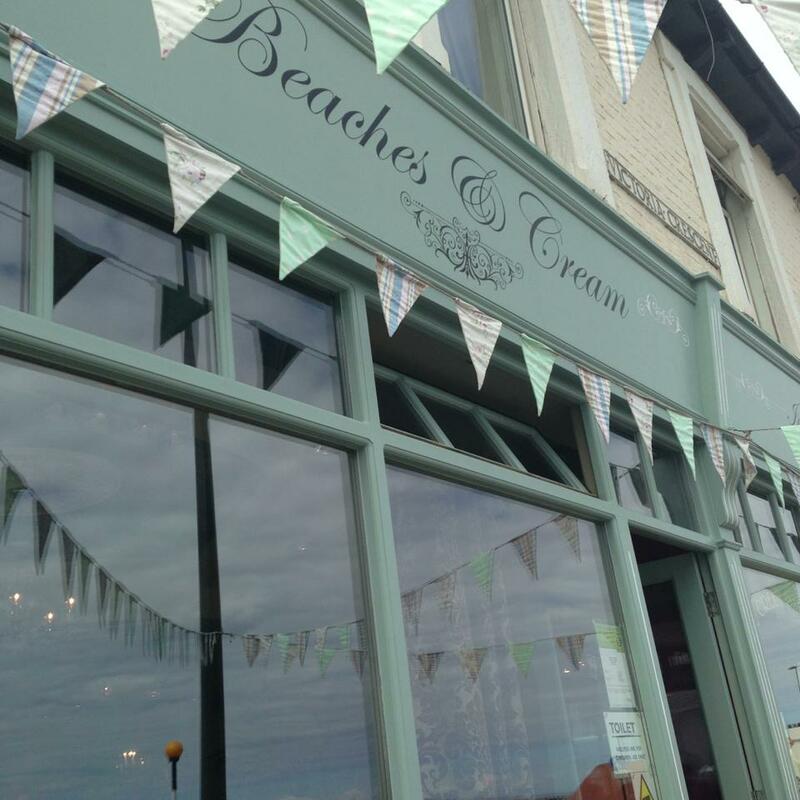 There is even an old fashioned ice cream menu, perfect for the seaside. 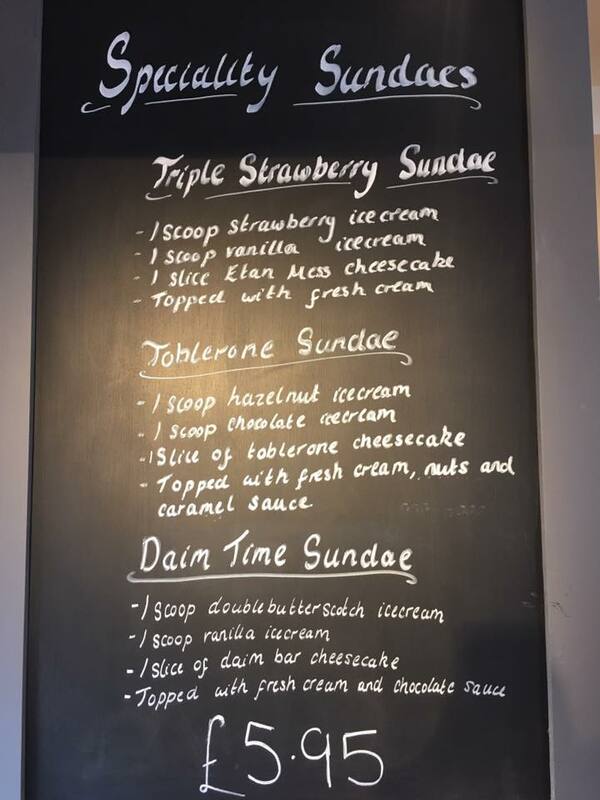 The ice cream parlour is the ideal place to get an ice cream and to sit out overlooking the bay or take a stroll along the seafront.